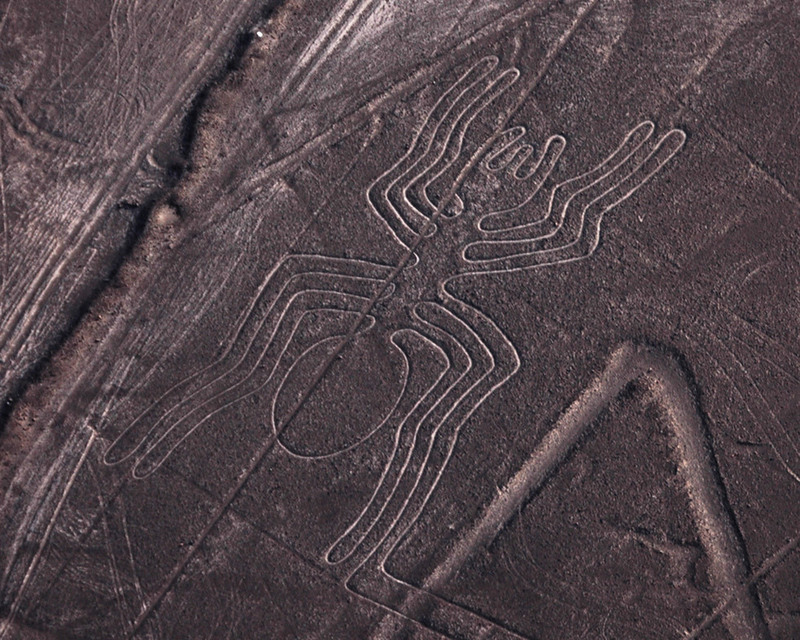 The ancient Nazca Lines are hundreds of huge ground drawings etched into the high desert of southern Peru. 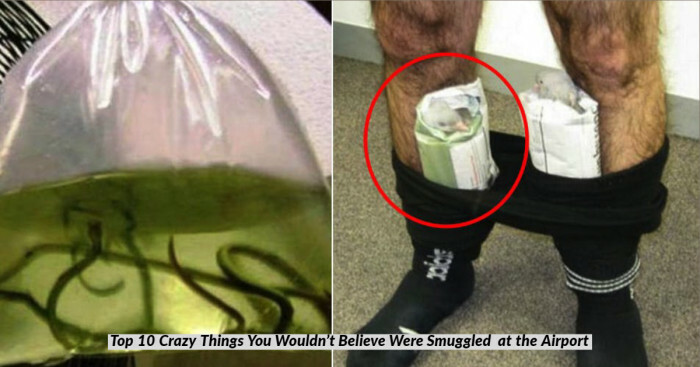 Some are stylized animals and humanoid figures, while others are merely straight lines hundreds of meters long. As the figures were made to be seen from a great height, they have been linked with the ancient astronaut hypothesis. One idea is that they are linked to the heavens with some of the lines representing constellations in the night sky. Another idea is that the lines play a role in pilgrimage, with one walking across them to reach a sacred place such as Cahuachi and its adobe pyramids. The lines are connected with water, something vital to life yet hard to get in the desert, and may have played a part in water-based rituals. 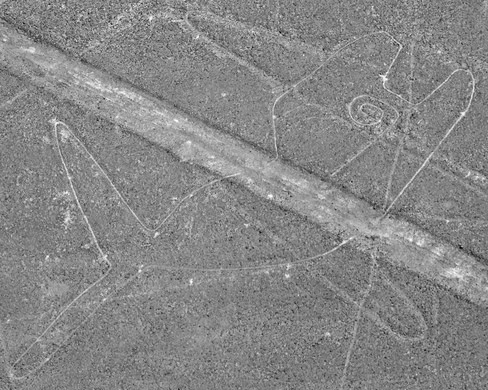 In the absence of a firm archaeological conclusion, a number of fringe theories have popped up, such as the idea that the Nazca people used balloons to observe the lines from up high, something which there is no archaeological evidence for. Perhaps the best theory for the lines and symbols belongs to Tony Morrison, the English explorer, “The faithful would move from shrine to shrine praying and meditating. Often the shrine was as simple as a small pile of stones. The symbols may have also served as special enclosures for religious ceremonies”. Johan Reinhard in his book The Nasca Lines: A New Perspective on their Origin and Meanings gave a different theory "It seems likely that most of the lines did not point at anything on the geographical or celestial horizon, but rather led to places where rituals were performed to obtain water and fertility of crops." 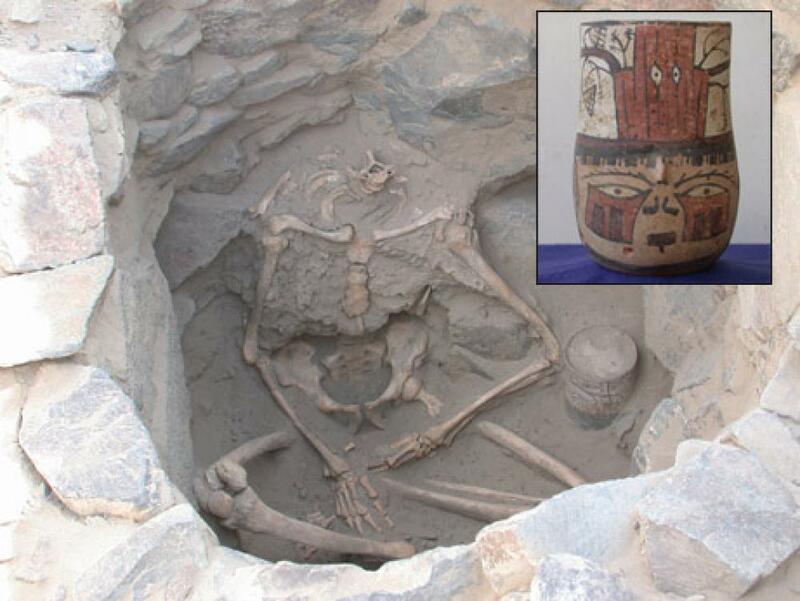 Eight bodies were found in the Nazca area, buried seated with no head. A ceramic jar painted with an image of a head was found next to the remains. The head on the jar has a tree with eyes growing out of it, making it seem likely that the sacrifice was part of a fertility ceremony. 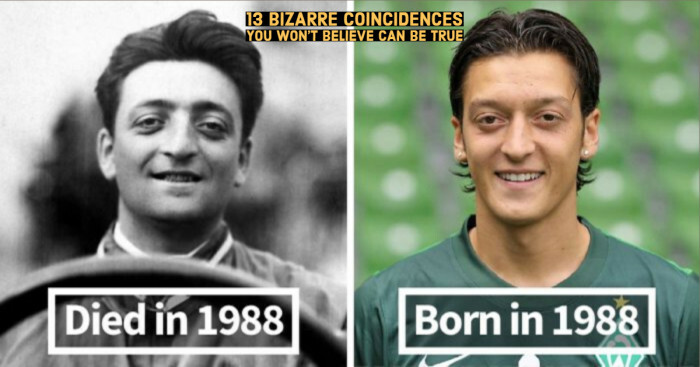 If you pay close attention you will be able to see the resemblance. How Did They Make These Gigantic Drawings ? The lines were apparently made by brushing away the reddish, iron oxide covered pebbles that compose the desert surface and uncovering the white colored sand underneath. In most places wind, rain and erosion would quickly remove all traces of this within a few years. At Nazca, though, the lines have been preserved because it is such a windless, dry and isolated location.